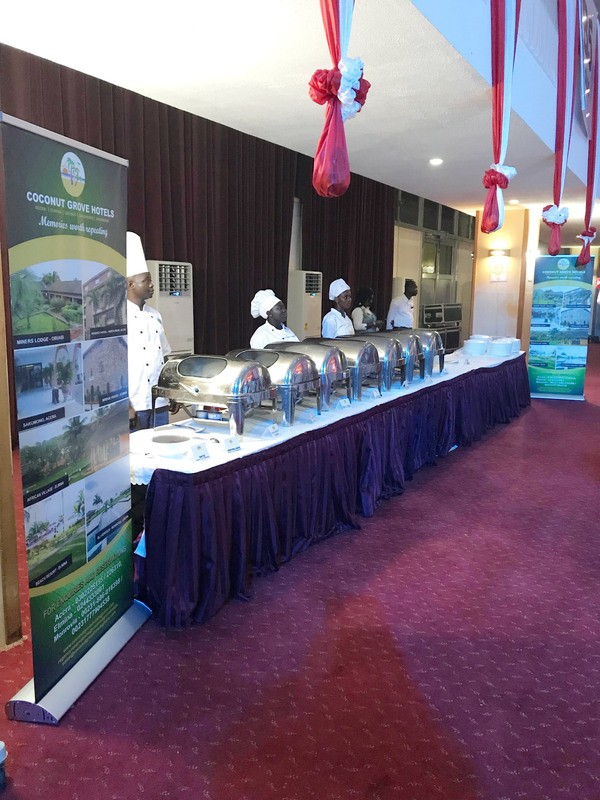 We have mastered the art of Catering to our Clients every need, from customize menus to tailoring events to Suit your requirements. 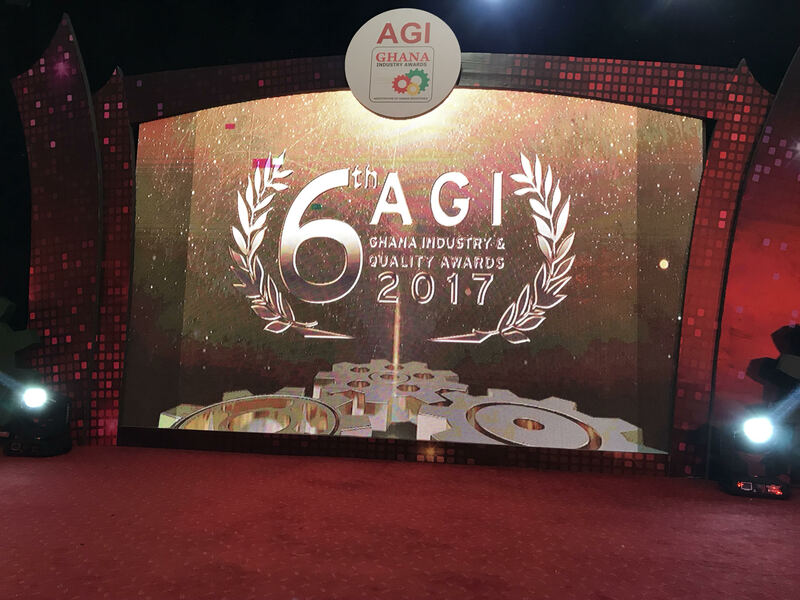 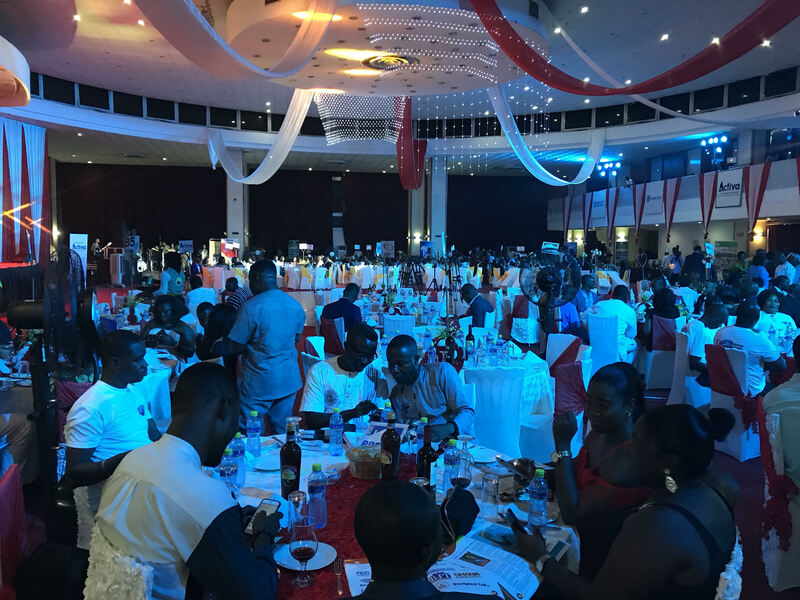 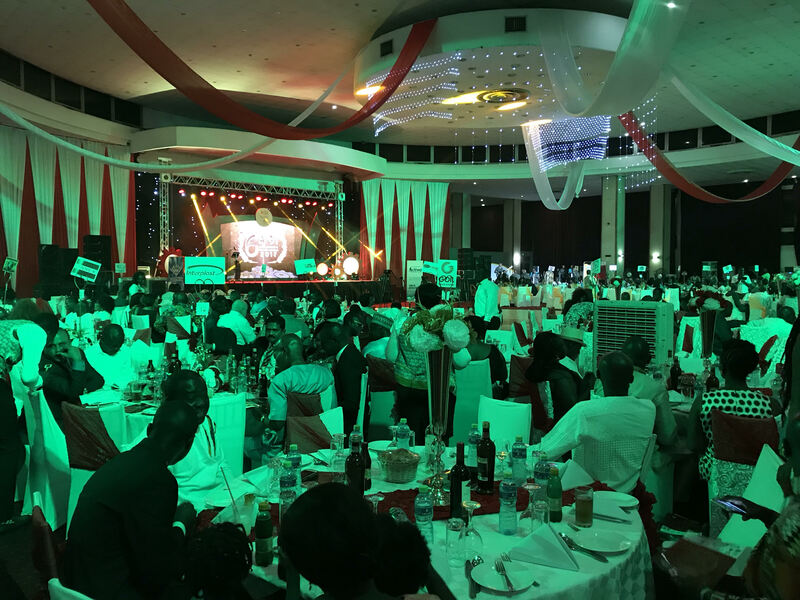 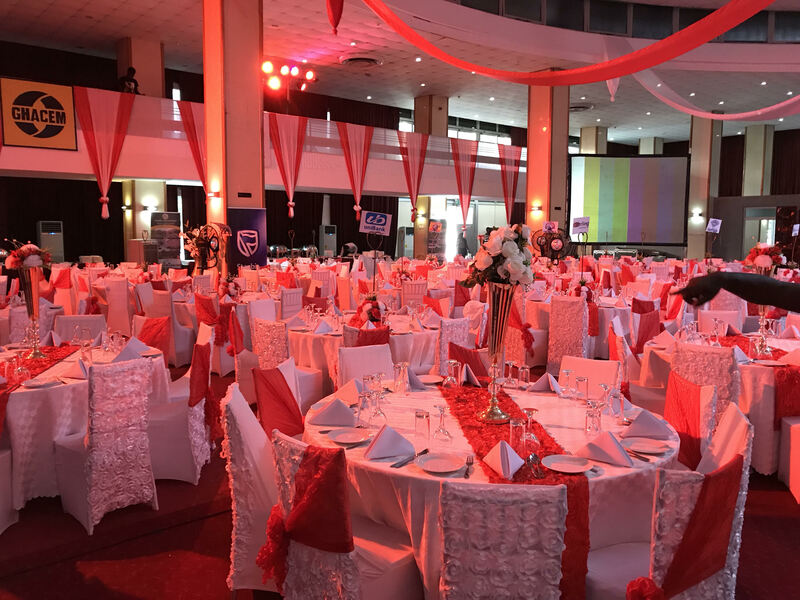 We have the capacity and the expertise to make your event one to remember. 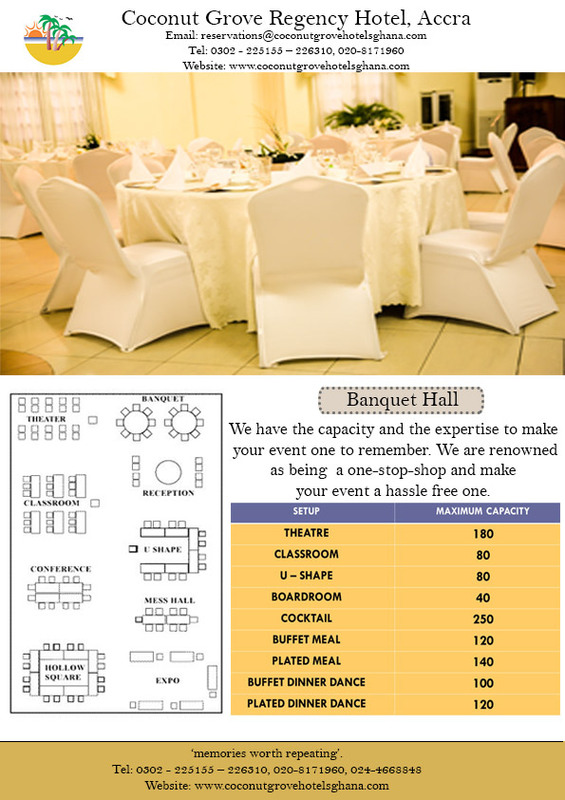 We are renowned as being a one-stop-shop and make your event a hassle free one. 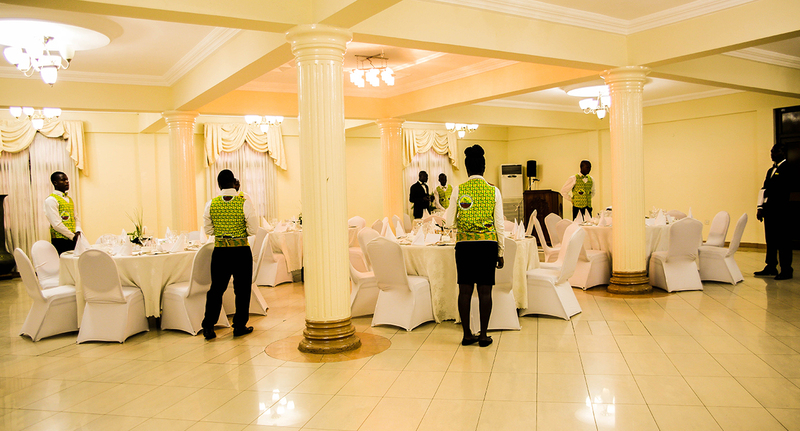 We pride ourselves in having hosted Ambassadors, Heads of State and many prominent Clienteles. 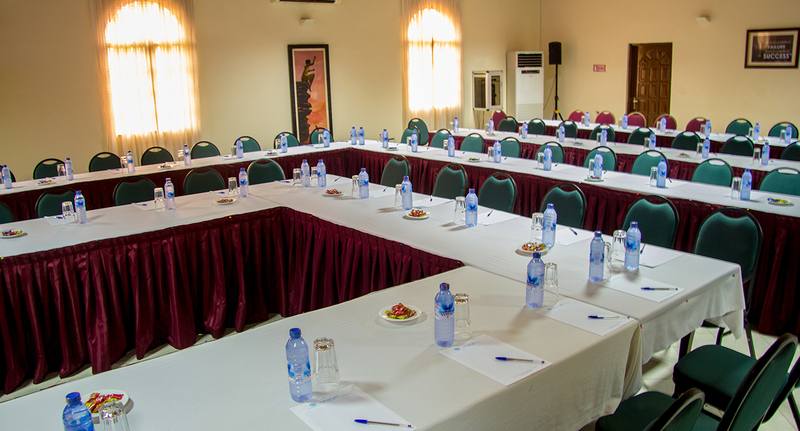 We can provide everything you’ll need to host a successful conference or meeting. 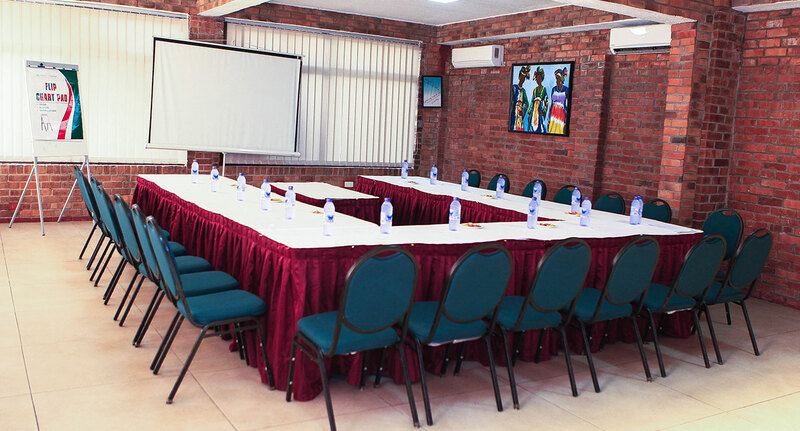 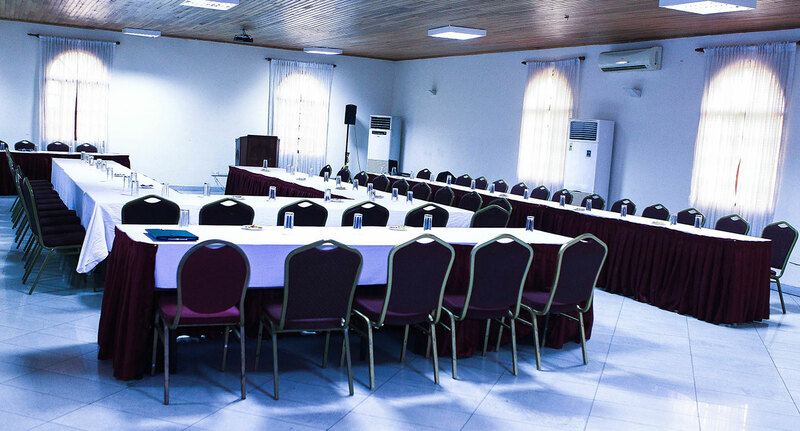 Our halls are well equipped with audio/visual support and technical support, while our professional Team Members are always at your service.The conference center has 3 floors of 10 multipurpose rooms capable of seating 10 -320 persons, with adjoining syndicate rooms. 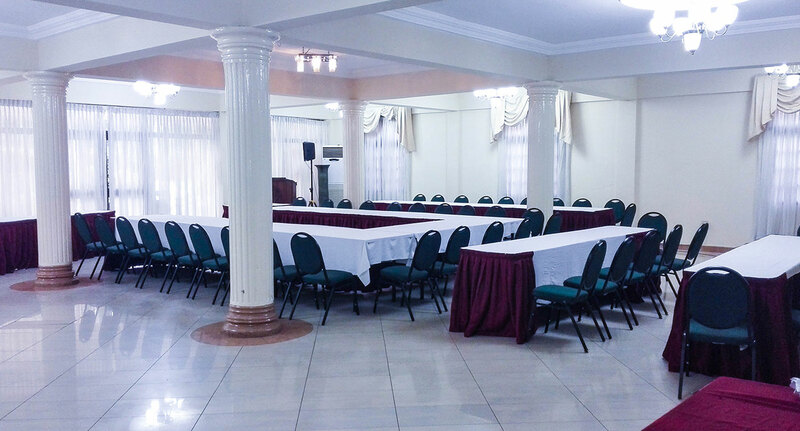 Coconut Grove Hotels specializes in bringing its Clientele “Memories Worth Repeating”.